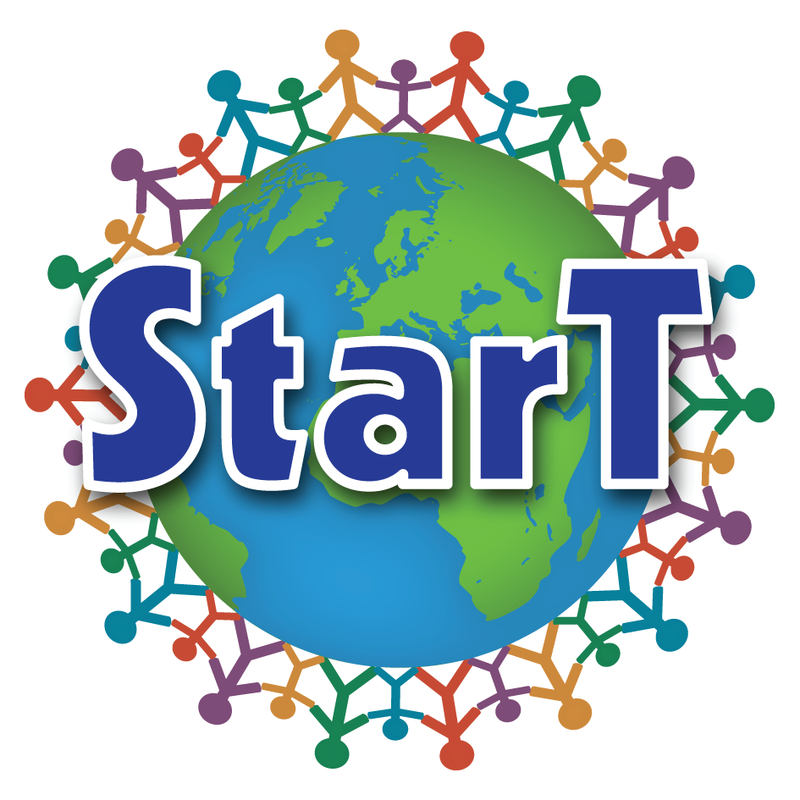 The subscriber register of the StarT Newsletter is kept by the University of Helsinki / the LUMA Centre Finland network. The register is intended to keep the information provided by the subscribers of newsletters for the purpose of electronic communication. In emails sent to subscribers, e-mail addresses are kept separate, and no subscriber gets other email addresses from the list. The e-mail address, first name and last name indicated by the subscriber via the attached form are stored in the register. The subscriber can withdraw from the list at any time by canceling a subscription through the link in newsletters. The register is checked annually and the subscribers that have remained unactive for over a year will be removed from it. Data is stored in MailChimp system outside the EU. Information is only for use by the University of Helsinki / the LUMA Centre Finland network. Information will not be disclosed to third parties. Only the designated staff members of the University of Helsinki / LUMA Centre Finland have access to the register.